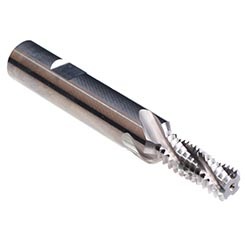 Solid carbide GSF style thread mills can reduce cycle time and manufacturing costs by combining the threading and chamfering process into one tool. GSF thread mills provide complete process flexibility. 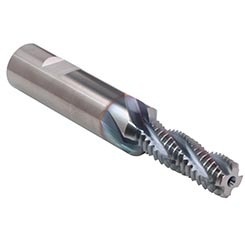 Thread milling allows for in-process thread profile programming adjustments while a combined chamfering feature provides concentric location and full control of chamfer depths. 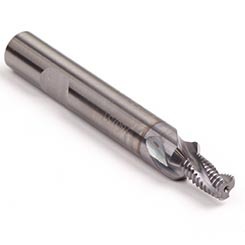 Tool costs can be reduced by combining operations and costly part repairs from broken taps are eliminated.